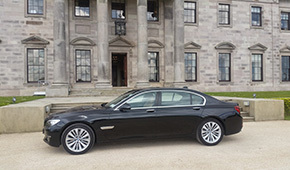 Corporate Chauffeurs Services is a Dublin based, Irish owned company offering outstanding Chauffeur Drive Services in all areas of Corporate, Leisure, V.I.P. 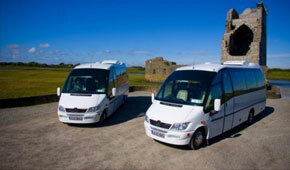 and Private Transport in Ireland. Established over 18 years ago, Corporate Chauffeurs have vast experience and reknowned reputation in the provision of Chauffeur Drive & Related Transport services to both our Corporate & Private Customers. Our Corporate Chauffeur Services offer a professional, efficient and discrete Chauffeur Drive & Limousine service to our passengers. We are committed to ensure that Your Guests, Our Passengers, travel in comfort, style & arrive on time for their meetings or event. The Professional Chauffeur is of paramount importance to ensure that your chauffeur service is performed effectively and efficiently. Our challenge has been to select and recruit Professional Chauffeurs of the required calibre here in Dublin and ensures our countrywide affiliates impose and maintain the same standards within their operations. 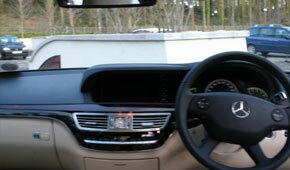 Our Chauffeurs are our ambassadors for our company. ©2017 Corporate Chauffeur Services Ltd.